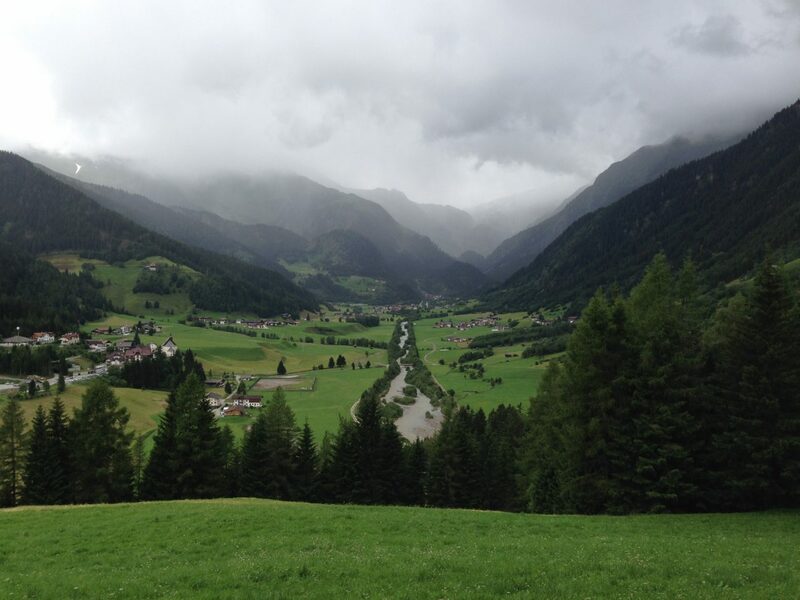 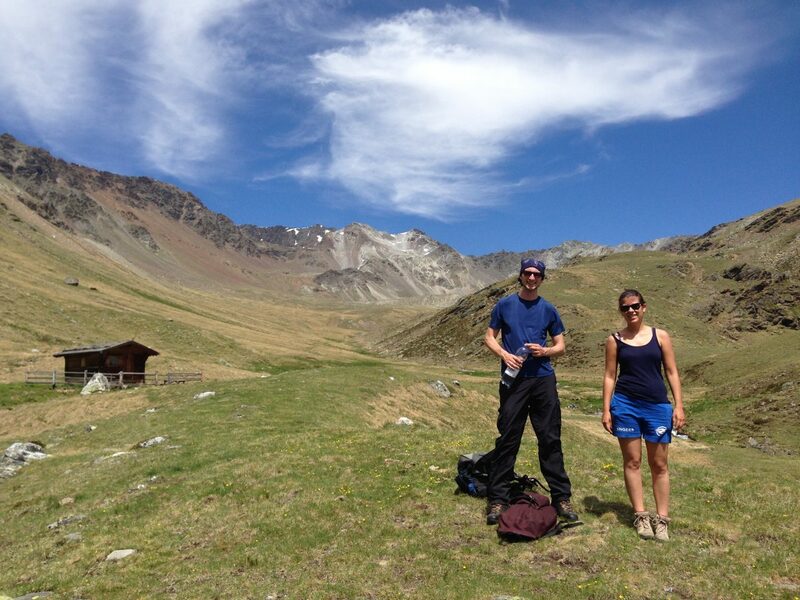 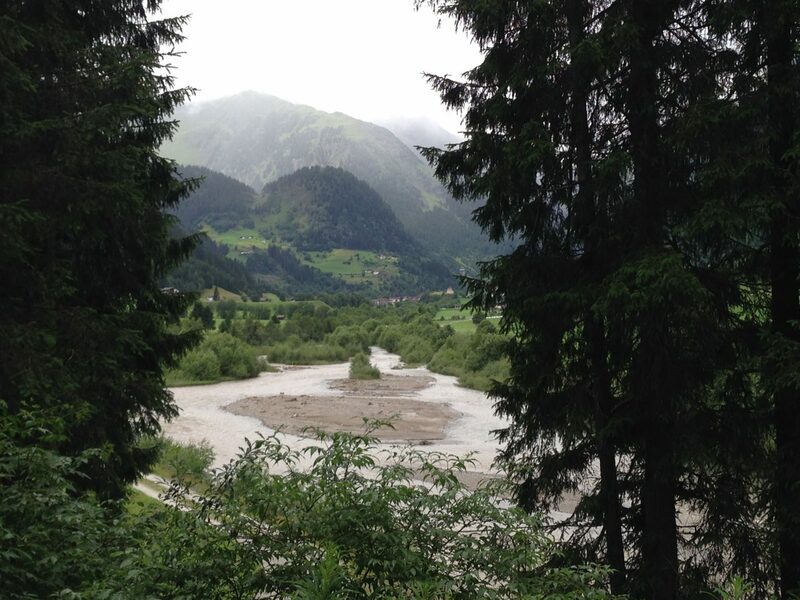 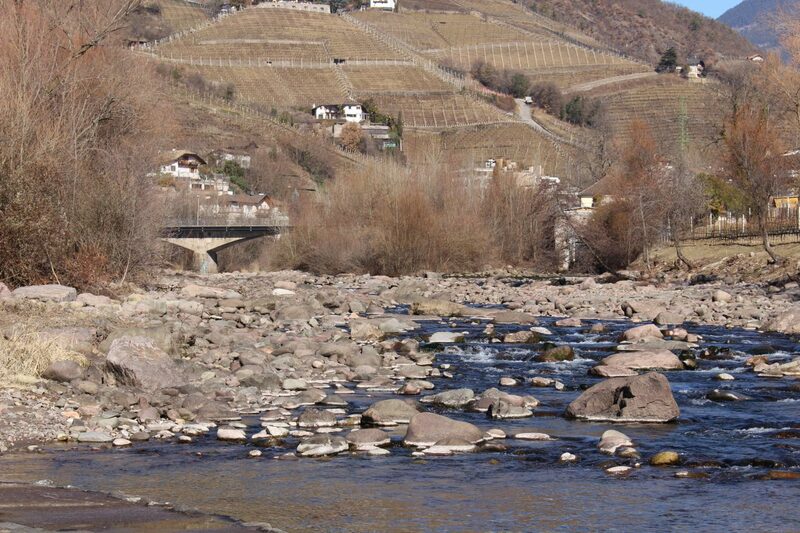 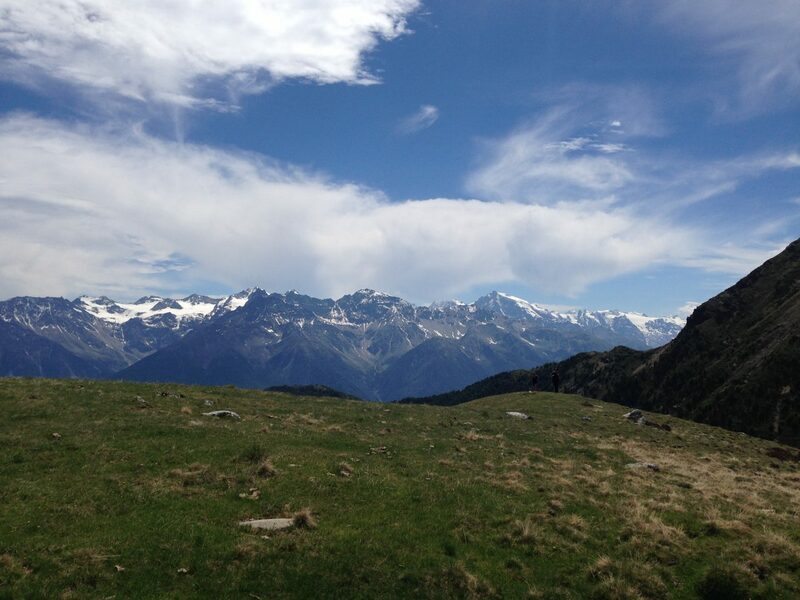 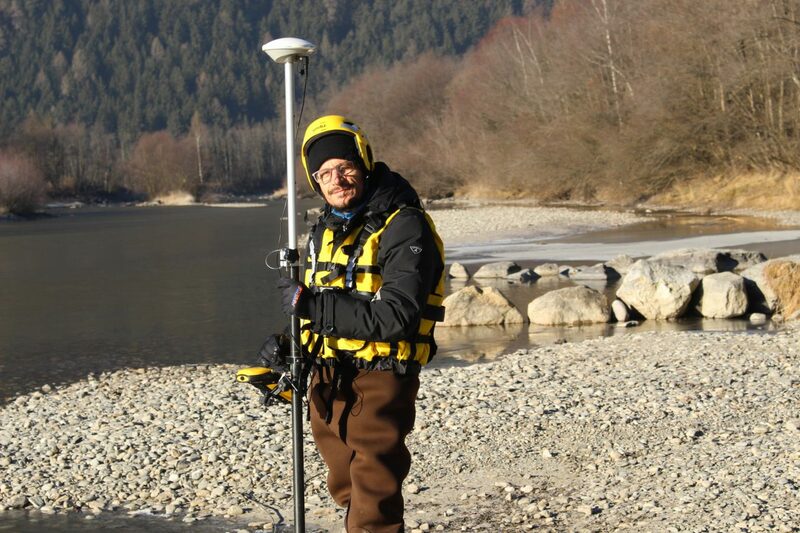 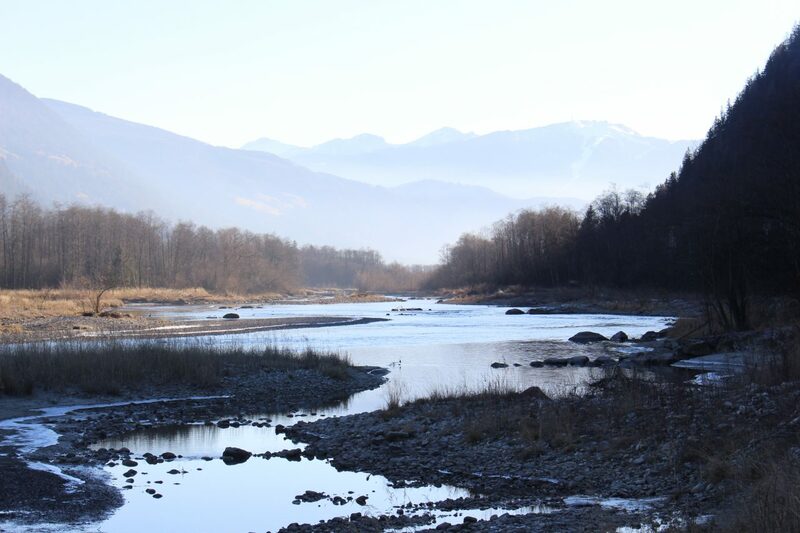 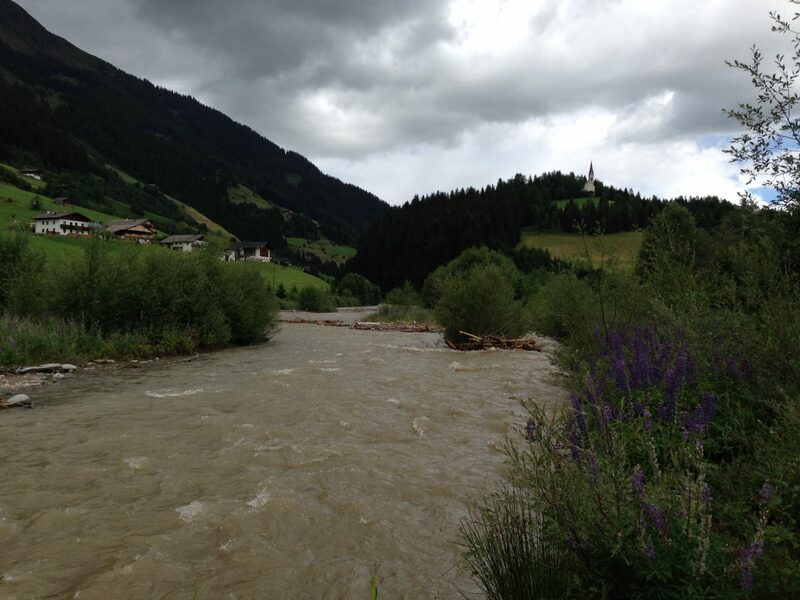 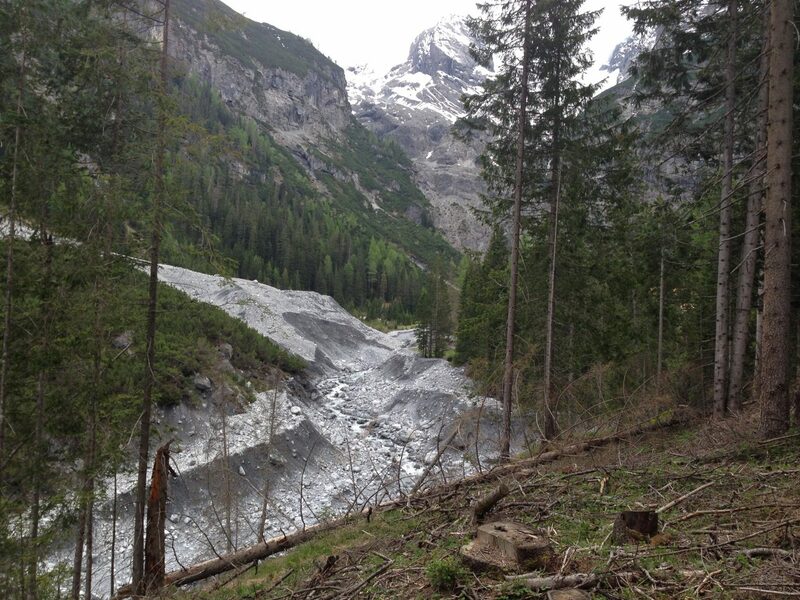 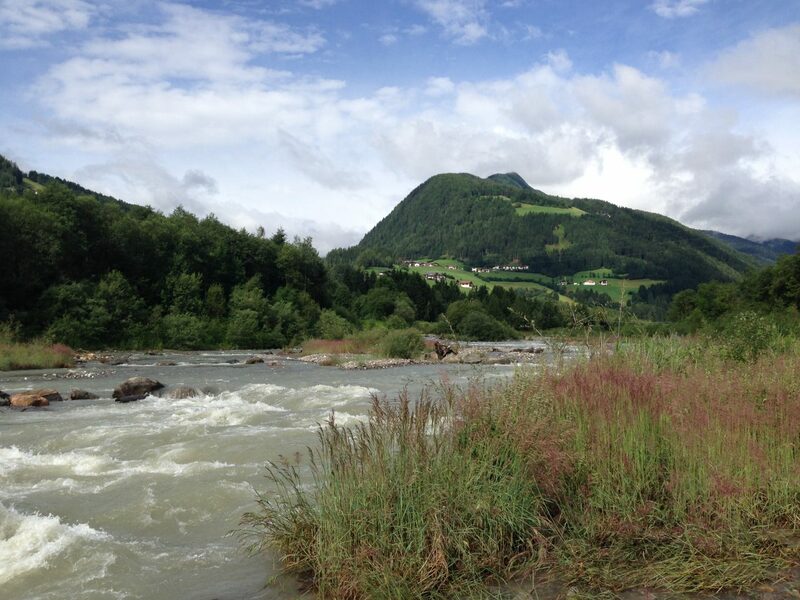 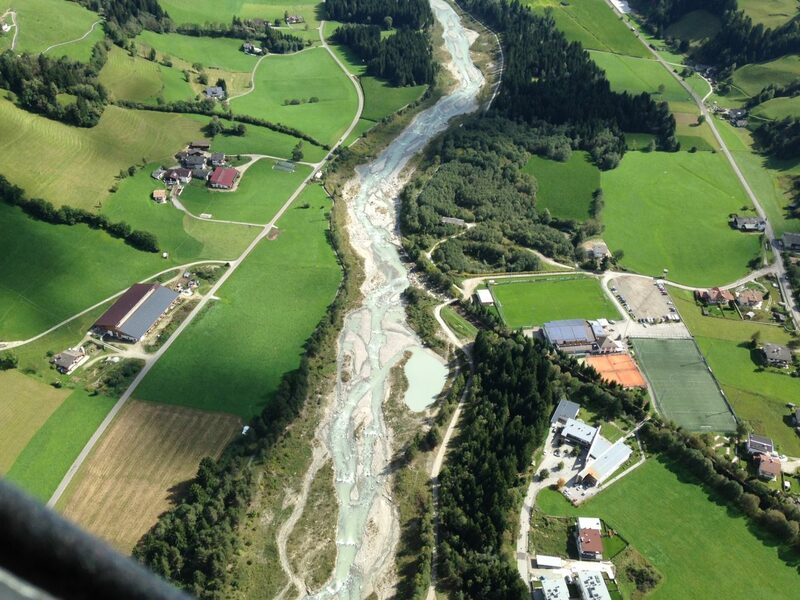 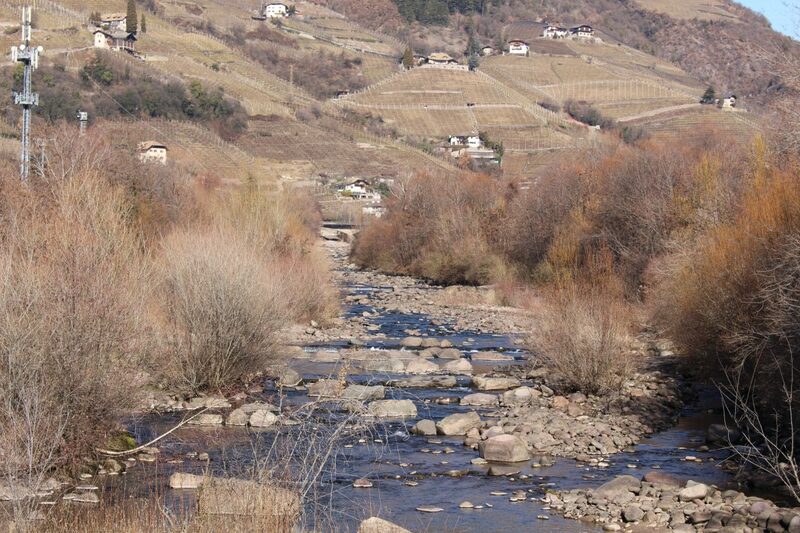 The River Basin Group (RBG) at UNIBZ aims to understand the hydrological and geomorphological dynamics of mountain river basins, as well as their ecological interactions. 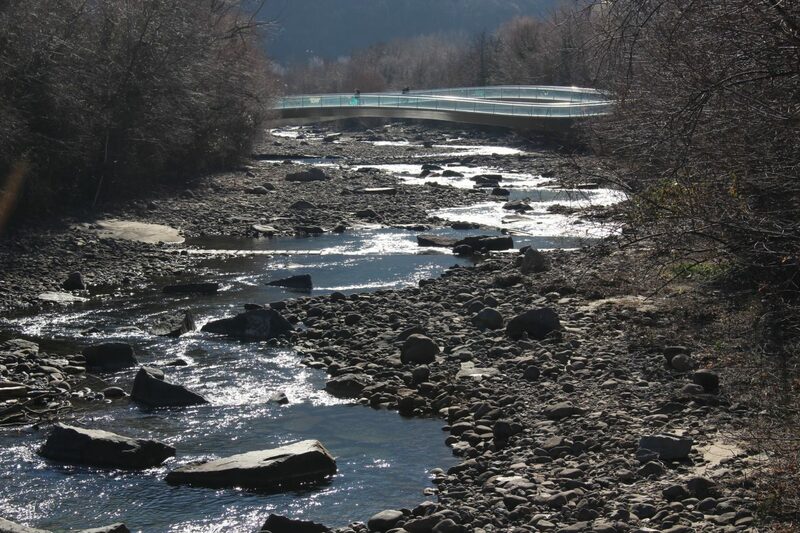 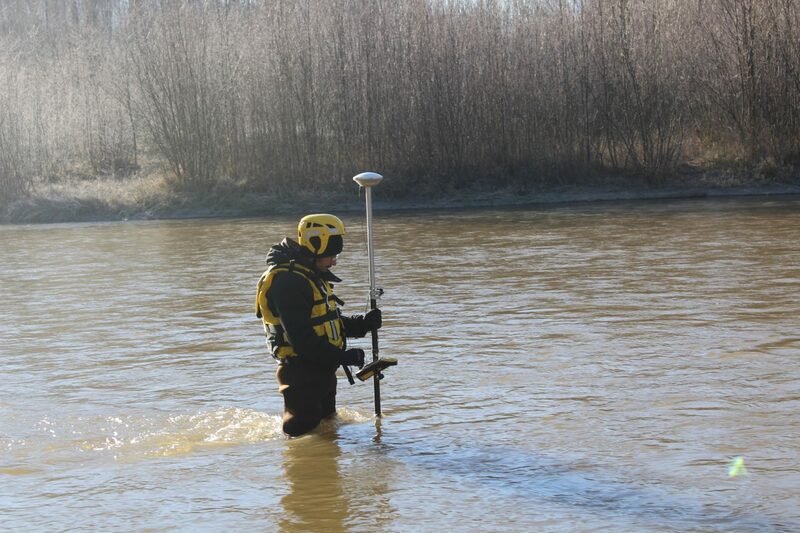 Our research efforts are devoted to studying surface runoff sources, investigating the hydrology of the glacierized mountain catchments, characterizing sediment transport in steep channels with direct measurement and indirect monitoring techniques, documenting and monitoring natural hazards such as debris flows and large wood mobilization, and following up on morphological and ecological river restoration actions. 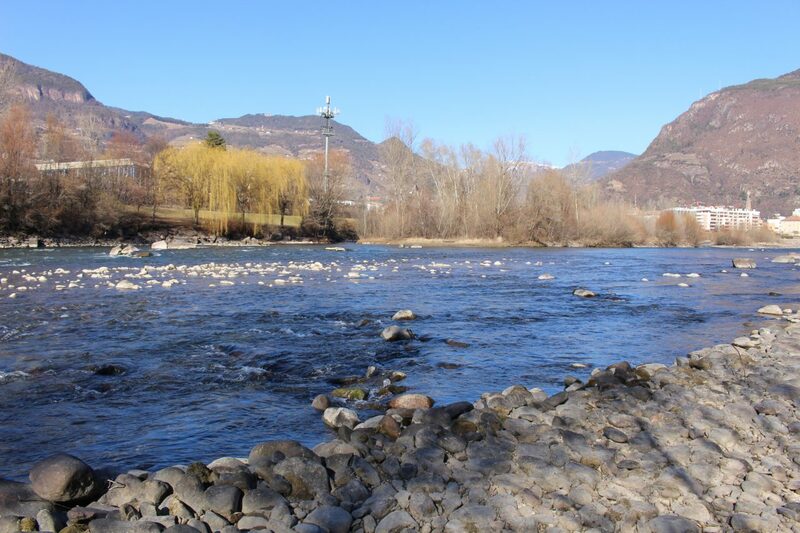 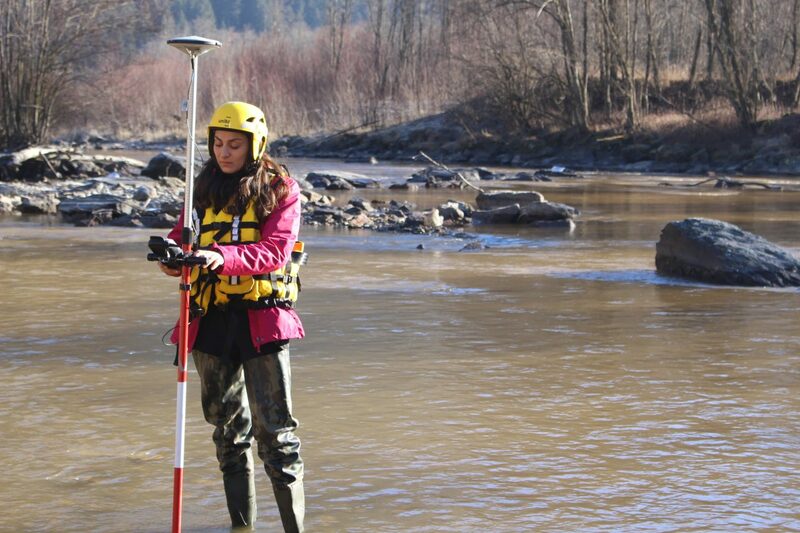 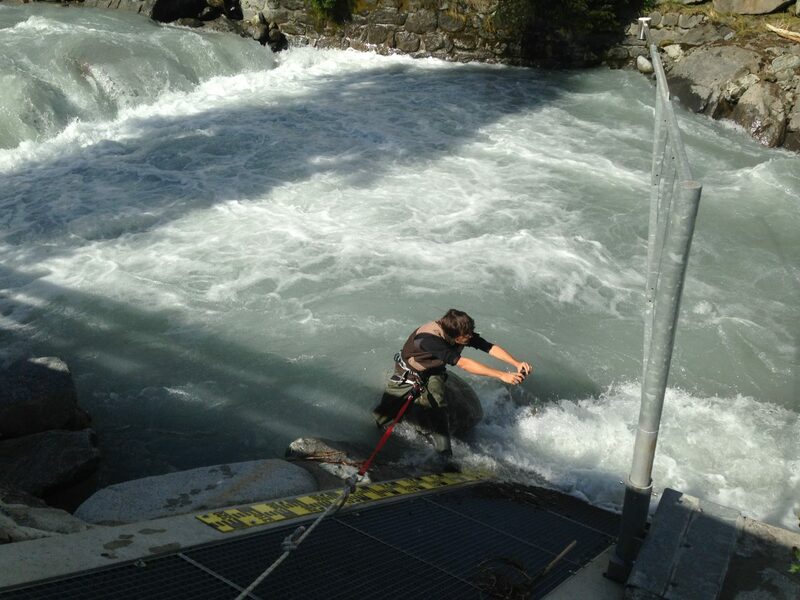 We study different aspects related with mountain rivers, to better understand the processes that occurs and the dynamics involved. 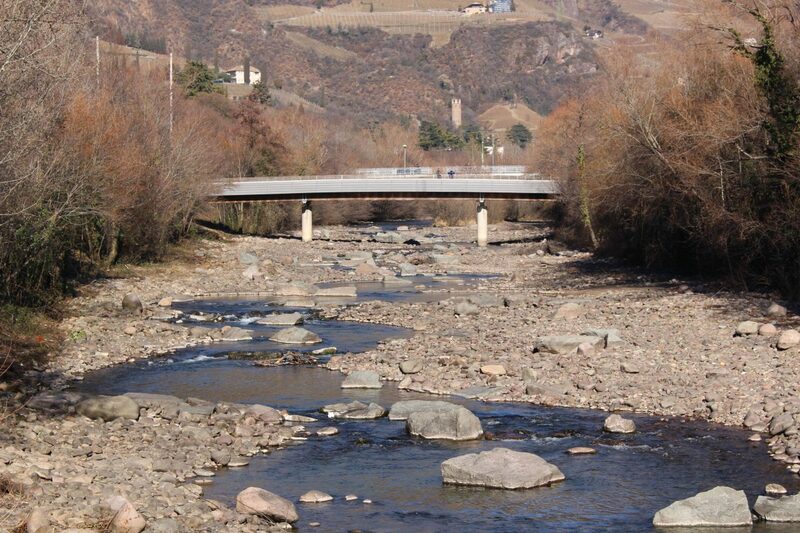 The output of our research promote an improved management of basins and the streams. 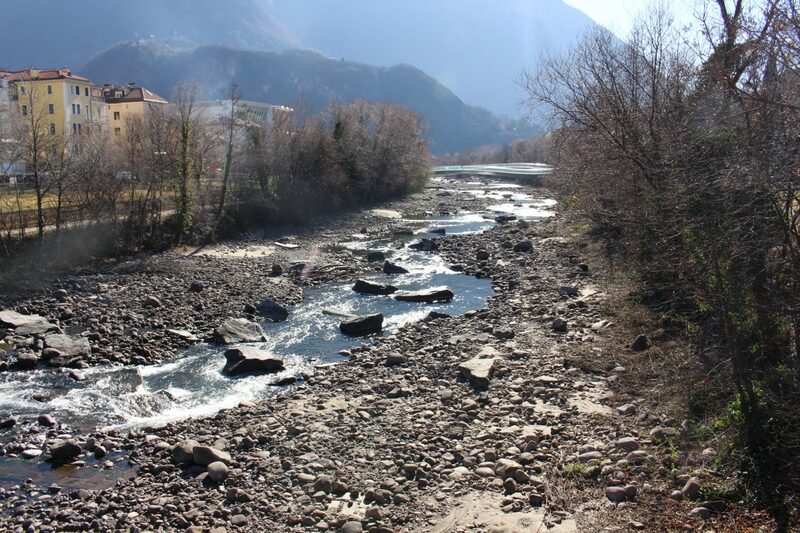 We are on Academia with GLORI project.